Separation processes are challenging steps in any process industry for isolation of products and recycling of reactants. 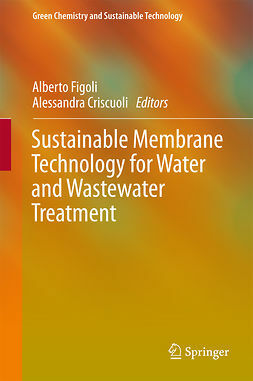 Membrane technology has shown immense potential in separation of liquid and gaseous mixtures, effluent treatment, drinking water purification and solvent recovery. It has found endless popularity and wide acceptance for its small footprint, higher selectivity, scalability, energy saving capability and inherent ease of integration into other unit operations. There are many situations where the target component cannot be separated by distillation, liquid extraction, and evaporation. The different membrane processes such as pervaporation, vapor permeation and membrane distillation could be used for solving such industrial bottlenecks. 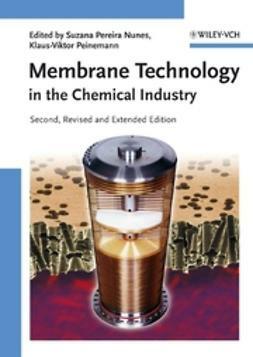 This book covers the entire array of fundamental aspects, membrane synthesis and applications in the chemical process industries (CPI). 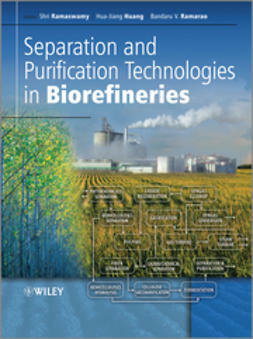 It also includes various applications of pervaporation, vapor permeation and membrane distillation in industrially and socially relevant problems including separation of azeotropic mixtures, close-boiling compounds, organic–organic mixtures, effluent treatment along with brackish and seawater desalination, and many others. 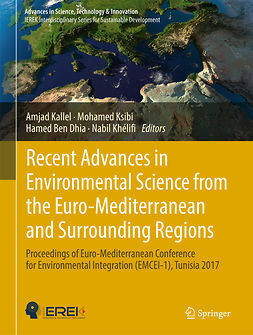 These processes can also be applied for extraction of small quantities of value-added compounds such as flavors and fragrances and selective removal of hazardous impurities, viz., volatile organic compounds (VOCs) such as vinyl chloride, benzene, ethyl benzene and toluene from industrial effluents. 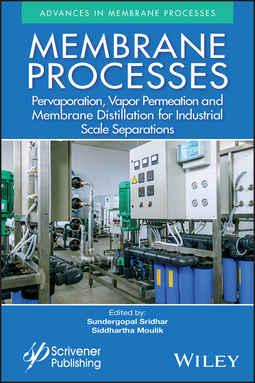 Including case studies, this is a must-have for any process or chemical engineer working in the industry today. 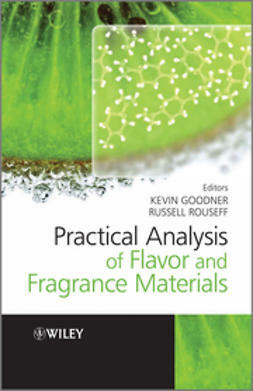 Also valuable as a learning tool, students and professors in chemical engineering, chemistry, and process engineering will benefit greatly from the groundbreaking new processes and technologies described in the volume.